I hope you had a lovely Thanksgiving. We are still enjoying left overs at my house. Yay! 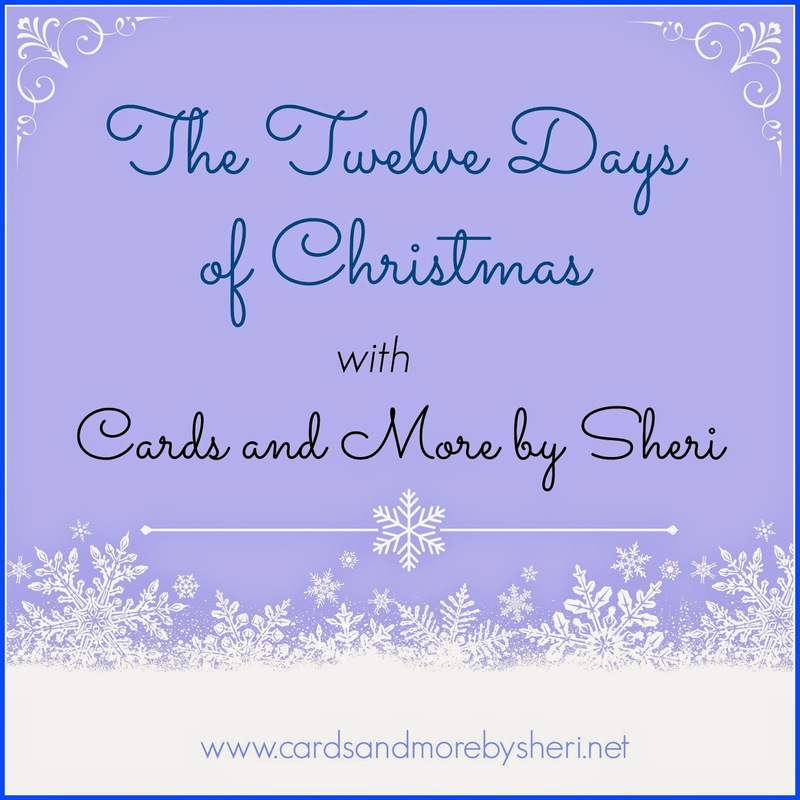 Beginning Monday on my You Tube channel, I will posting videos for The Twelve Days of Christmas projects. These will be fun, easy and quick projects that you can easily complete during the hustle and bustle of the holiday season. Some will be gift items. Some will be functional items (think gift boxes and bags). Some will be something else....especially considering I don't have all twelve projects nailed down yet! Make sure you go on over and subscribe to my channel so you are notified when each new video posts. I make a full confession up front that these will probably not post exactly twelve days in a row. But I promise to start on December 1, and we will be done before Christmas. I also wanted to let you all know that my Black Friday sale in my Etsy store continues through Sunday night. I'm offering 25% off all craft and jewelry supplies. You don't need a coupon or anything. The items are already discounted in the store. Be watching for another special sale for Cyber Monday! Great idea and quite a commitment!